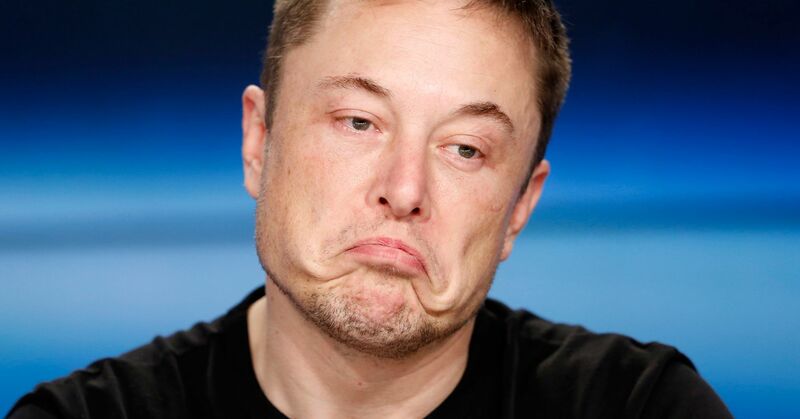 One of Tesla’s biggest advocates is giving up on his positive view of the carmaker’s stock because of CEO Elon Musk’s controversial behavior. Tesla shares are down 1.7 percent in Tuesday’s premarket session. Shah reduced his price target to $300 from $400 for Tesla’s stock, representing 5 percent upside from Monday’s close. His previous target was the sixth-highest on Wall Street among 22 analysts according to FactSet. The analyst said Musk now tweets 15 times per day on average since May versus 4 tweet per day in the previous 18 months. 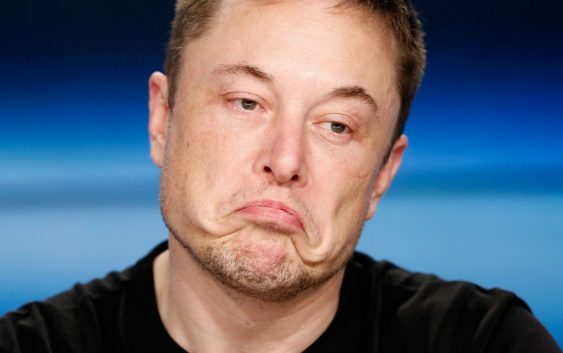 He added Musk’s actions are hurting the company’s ability to retain executive talent.